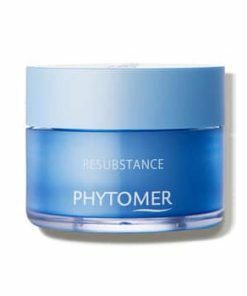 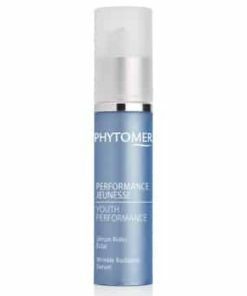 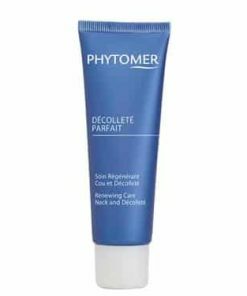 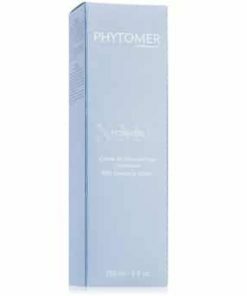 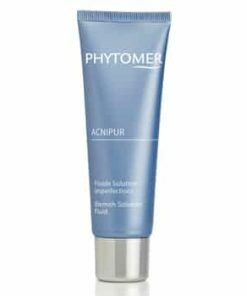 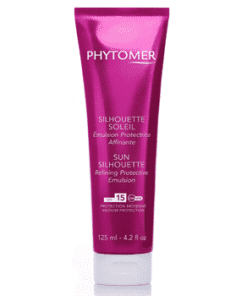 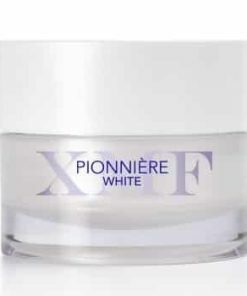 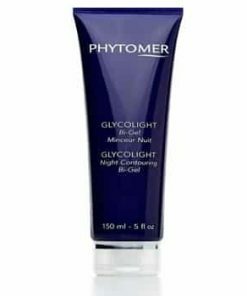 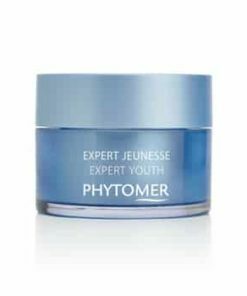 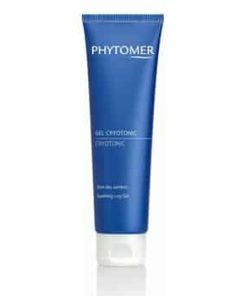 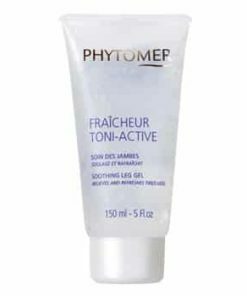 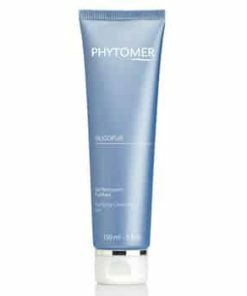 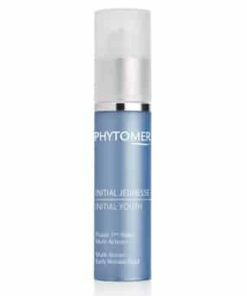 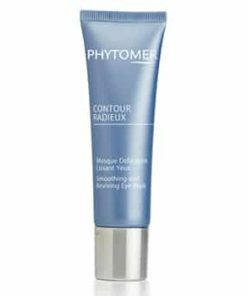 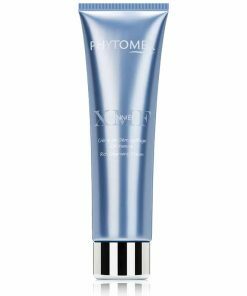 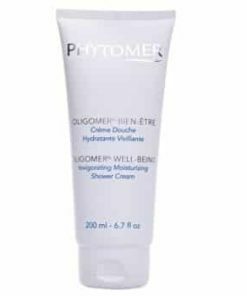 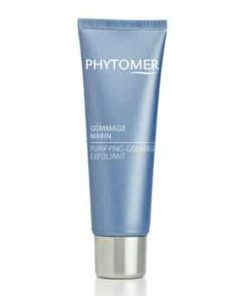 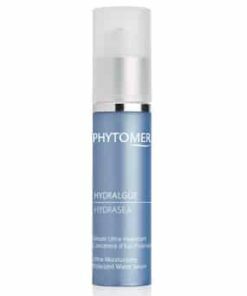 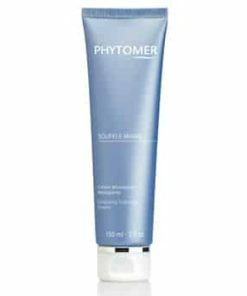 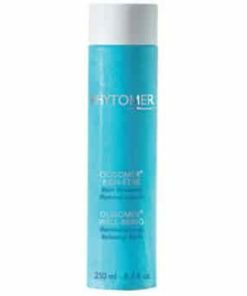 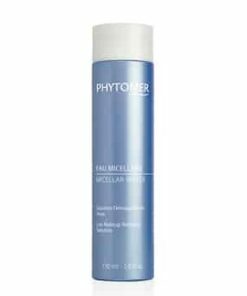 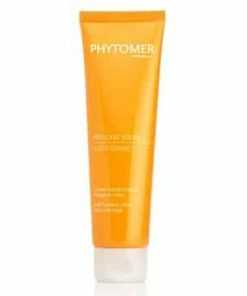 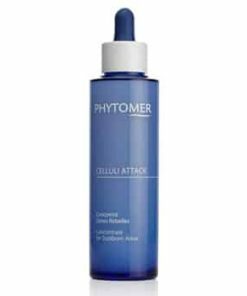 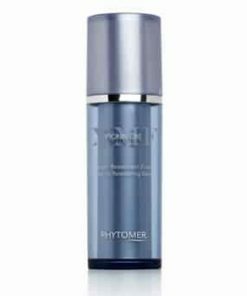 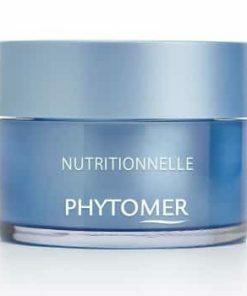 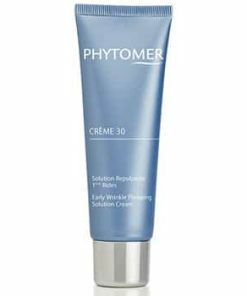 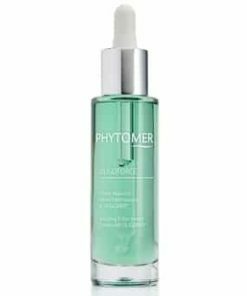 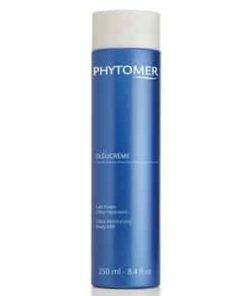 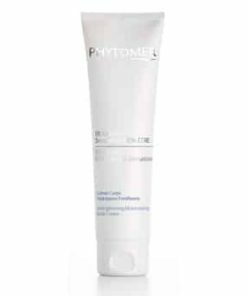 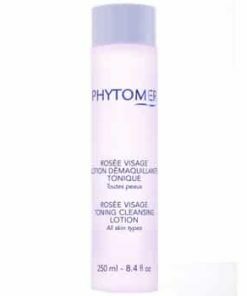 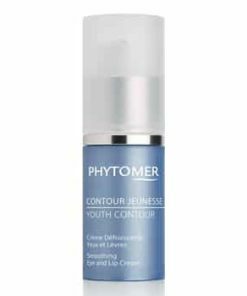 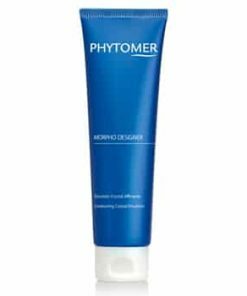 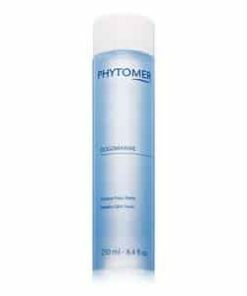 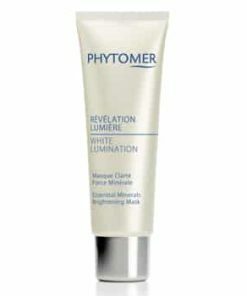 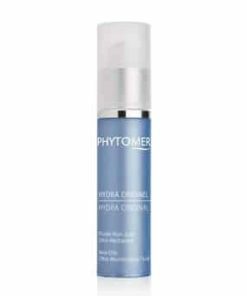 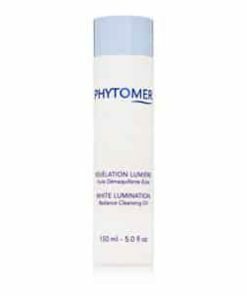 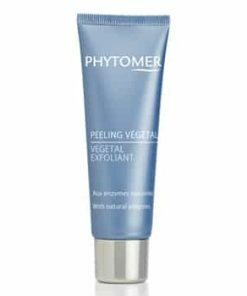 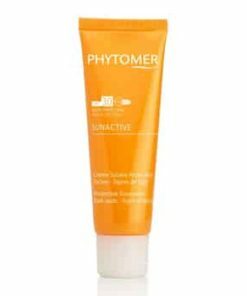 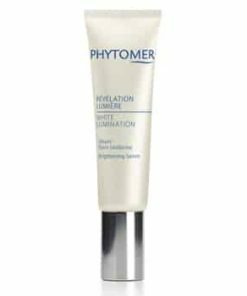 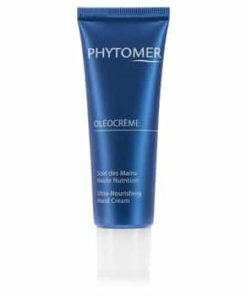 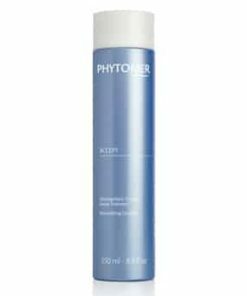 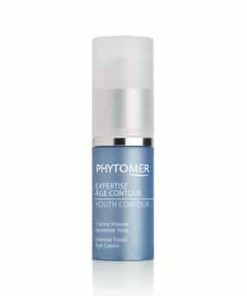 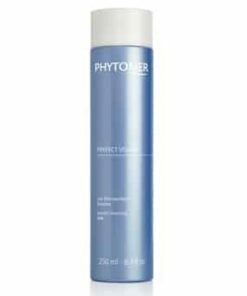 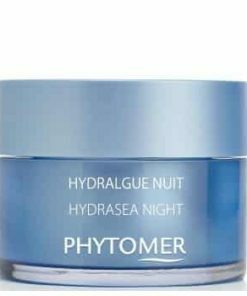 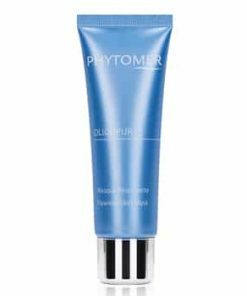 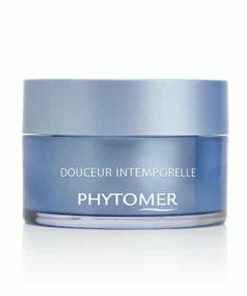 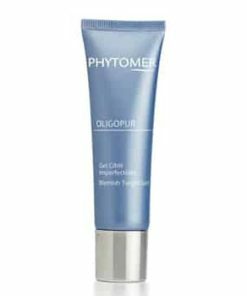 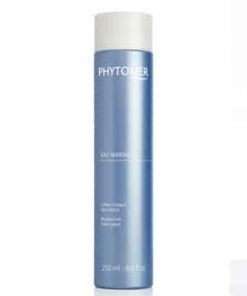 This gel cleanses and purifies the epidermis. 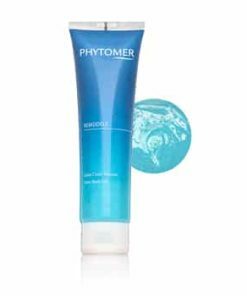 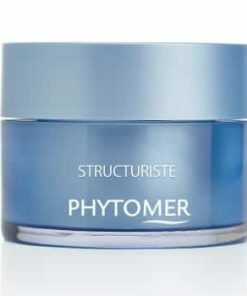 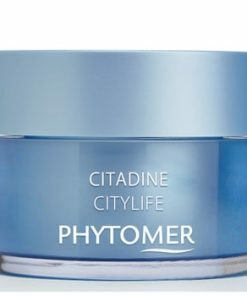 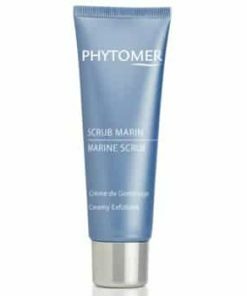 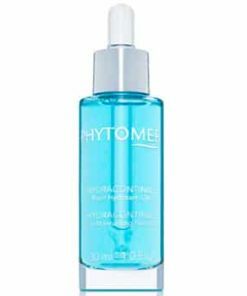 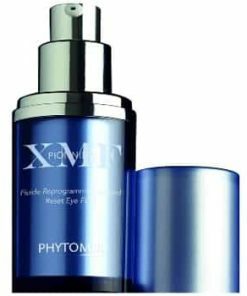 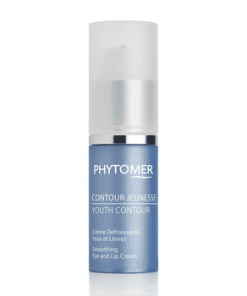 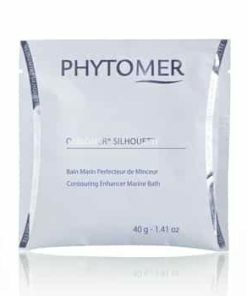 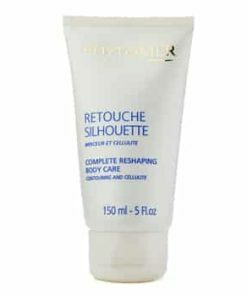 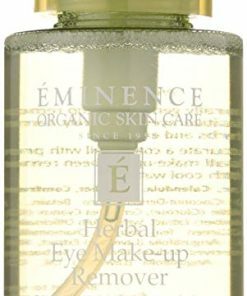 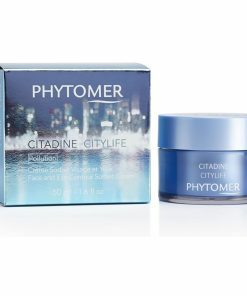 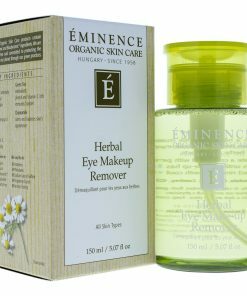 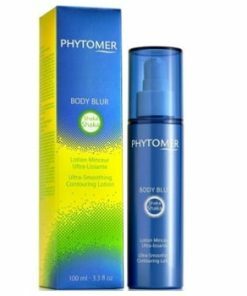 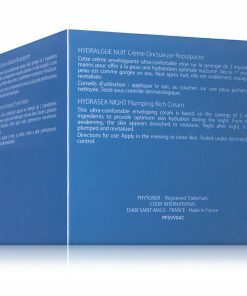 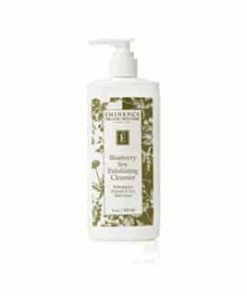 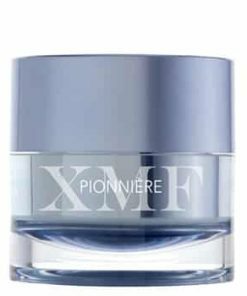 Its ultra-refreshing formula gently awakens skin while removing impurities. 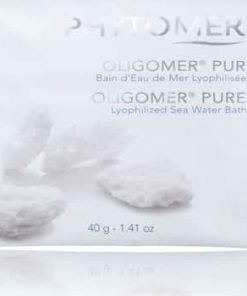 The epidermis is clean and ready for treatment. 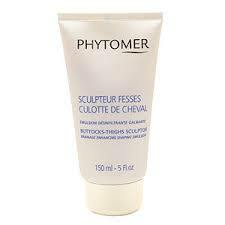 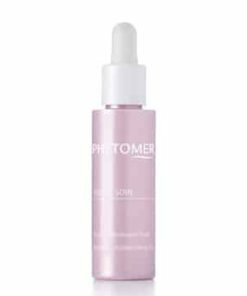 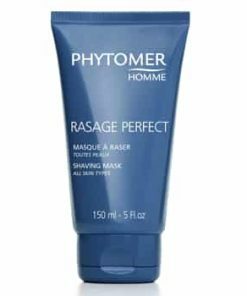 The product’s astringent formula tightens pores and is perfect for skin with oily or shiny tendencies. 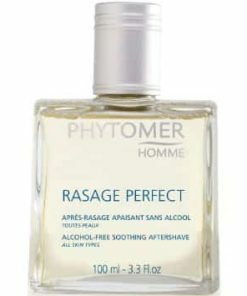 After a short night, its fresh fragrance peps up sleepy skin. 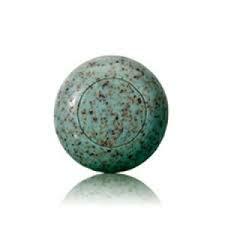 Provides a feeling of intense freshness and cleanliness. 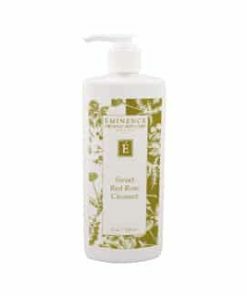 Soap-free formula does not irritate or dry out skin. 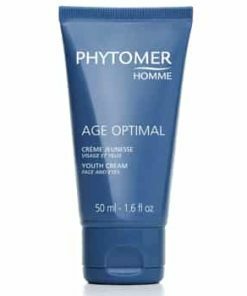 Use in the morning and/or evening. 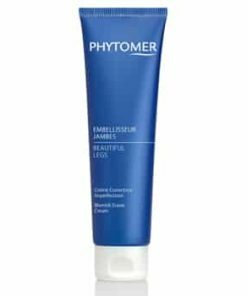 Emulsify with water between fingertips, then rinse with fresh water. 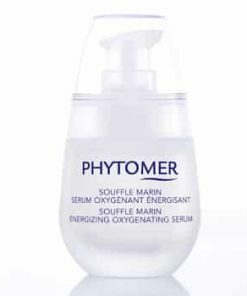 Aqua (Water) / Eau, Coco-Betaine, Glycerin, Hydroxyethylcellulose, Polyquaterium-7, Polysorbate 20, Propylene Glycol, Parfum (Fragrance), Benzophenone-4, Maris Aqua (Sea Water)/ Eau De Mer, Tromethamine, Hamamelis Virginiana (Witch Hazel) Extract, Hydrolyzed Algin, Corallina Officinalis Extract, Methylchloroisothiazolinone, Chlorella Vulgaris Extract, Methylisothiazolinone, Zinc Sulfate, Calcium Chloride, Linalool, CI 42090 (FD&C Blue #1), CI 17200 (D&C Red #33).